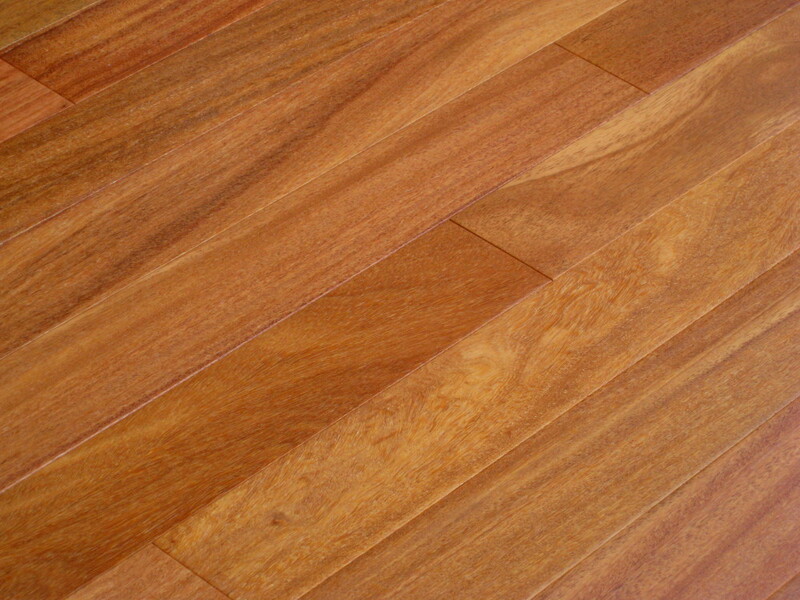 Cumaru, commonly called Brazilian Teak, is a dense wood originating from South America that has an irregular, wavy, interlocked grain pattern. 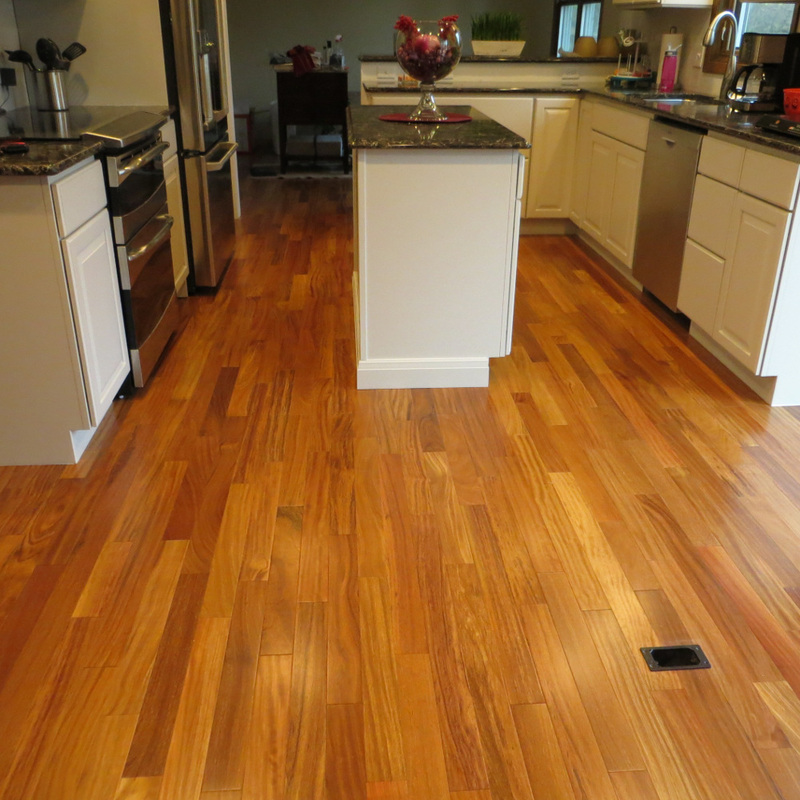 Because of its extremely high density, it is very resistant to termites and decay. 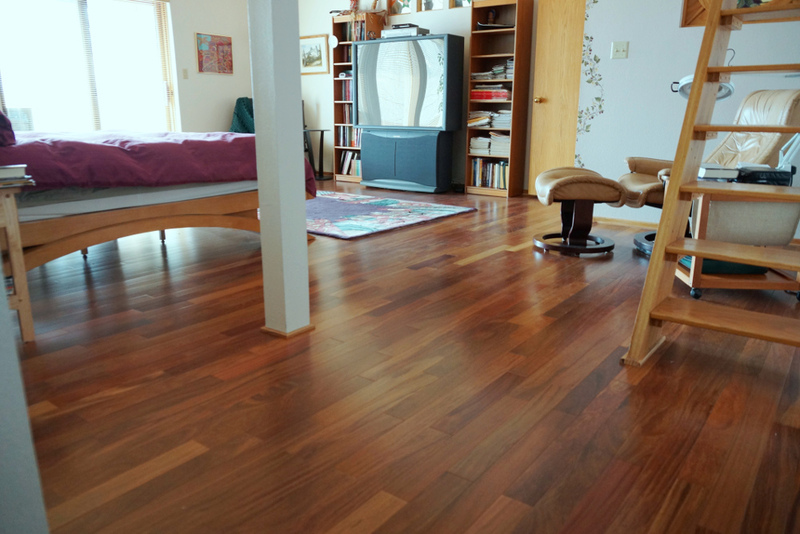 Cumaru’s heartwood is a medium brown with distinctive tan shades that complement one another in with warm tones to create a relaxing ambiance perfect for the comfort of your next design.